I am pleased to welcome you to the portal of the Republic of Cameroon at the website of the Commonwealth of Nations. As you may already know, Cameroon is “Africa in miniature” as it spans the Atlantic Coast at the elbow of the Gulf of Guinea, passing through evergreen forests, going over rolling mountains with savannah vegetation that gradually fades into sandy lowlands that culminate at Lake Chad at the Northern tip of the country. Cameroon has always been committed to peace, democracy and the prosperity of its people, values which are equally upheld by the Commonwealth. Under my stewardship the country has witnessed great strides in democracy and the respect of human rights, moving from the single party to multi-party politics since 1990. 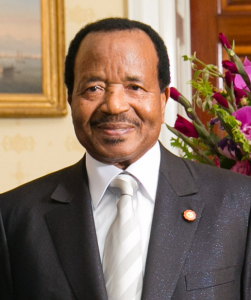 The recent creation of a national commission of human rights and an independent elections organ (Elections Cameroon) are testimony of the progress we have made. The economic environment in the country is also very favourable for foreign investments as there are ongoing projects to update infrastructure and increase power supply to industries and households. My country is also home of the most admirable African soccer side, the Indomitable Lions of Cameroon. I wish you to learn more about the beautiful country that is Cameroon on this website. A visiting professor was appointed by the Commonwealth Secretariat to teach a degree programme to undergraduate and postgraduate students. The expert also provided technical training to junior staff, undertook research and developed courses and programmes in accounting. 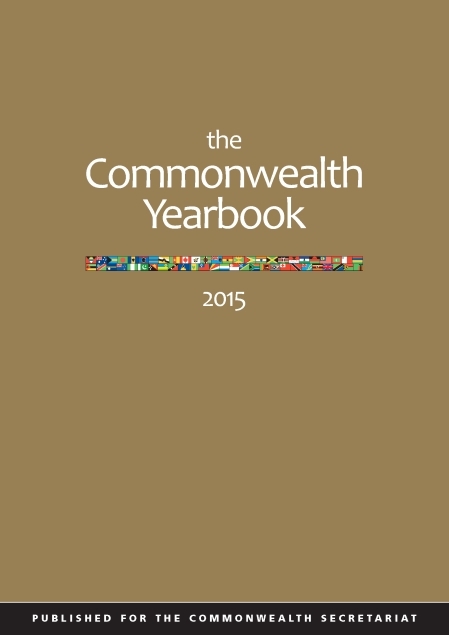 The elections, which were held on 22nd July 2007, were observed by a Commonwealth Observer Group. The team was tasked to assess the conduct of the 2007 elections and the general environment for the poll. The team assessed the conduct of the election management body and the plans for the establishment of a new election commission (ELECAM). The team’s report identified a strategy for Commonwealth engagement with Cameroon on the future establishment and capacity-building of ELECAM, as well as other necessary electoral reforms. This was a commitment made by the Commonwealth to the President of Cameroon to assist in establishing an independent electoral management body. Two meetings of the Cameroon Commonwealth Commission were held to assess and discuss progress on the Cameroon reform agenda. The discussions focussed on electoral management, judiciary and prison systems, human rights, and decentralisation. The Commission presented reform proposals for funding to international bilateral and multilateral partners in support of the implementation of reform.